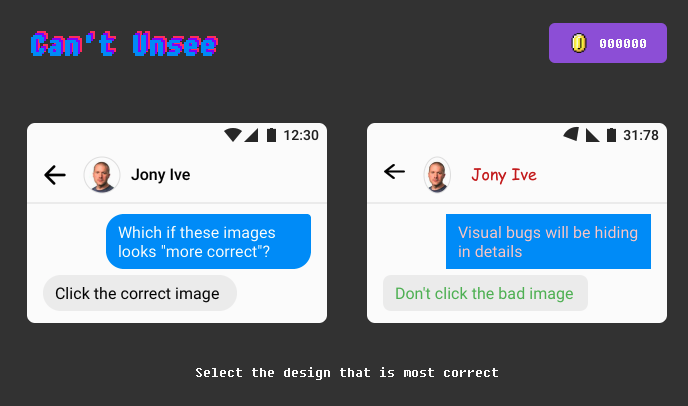 Time for some fun: How good are you at spotting user interface errors? Here’s a fun site. It gives you screenshots. You have to spot which one has an error in layout or appearance. Sound easy? Give it a try – the images get harder as you progress. Previous PostPrevious AppStudio 7.2.1 released! Next PostNext AppStudio 7.2.2 released!